10% discount on all your reservations. 10% discount on bookings of your friends. 5% discount on services Comtat Sant Jordi: cafeteria, supermarket and restaurant. Access to exclusive promotions for members of the Club. 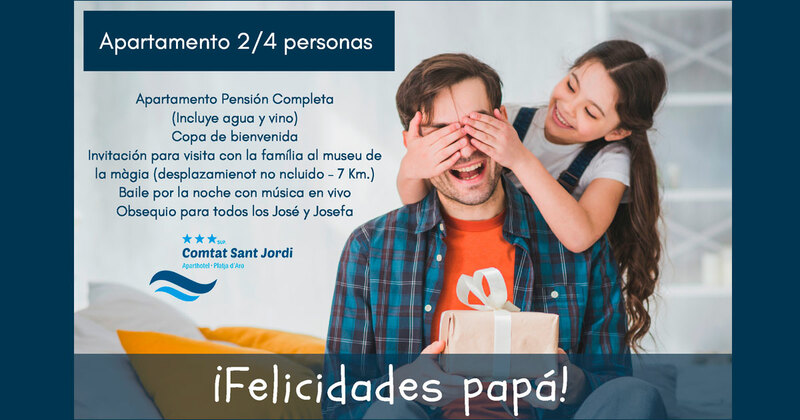 If you want to join our club, ask for more information at the reception of Aparthotel Comtat Sant Jordi and get our personalized card that allows you to access all our advantages.